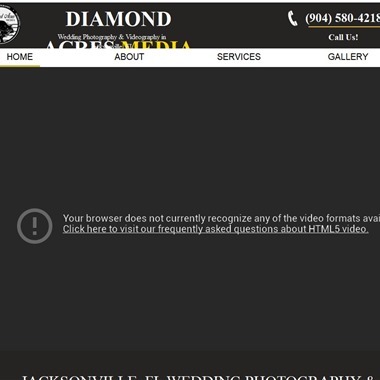 Select photos you like; we'll recommend wedding videographers in Orlando Try now! 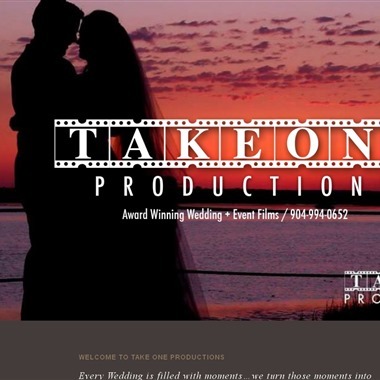 We are truly passionate about one thing – wedding videography. 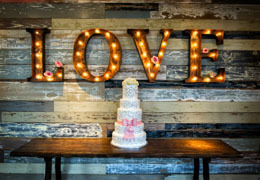 By the time your wedding day is over, you’ll only have a few ways to look back on it. 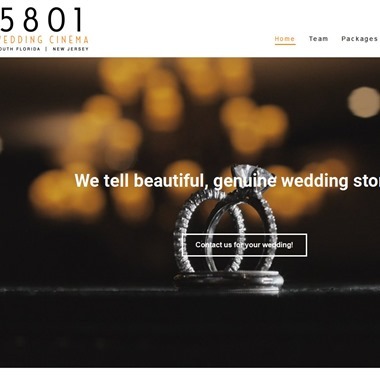 Your wedding video will allow you to see, hear, and relive all of the emotions from the day, from the comfort of your living room. 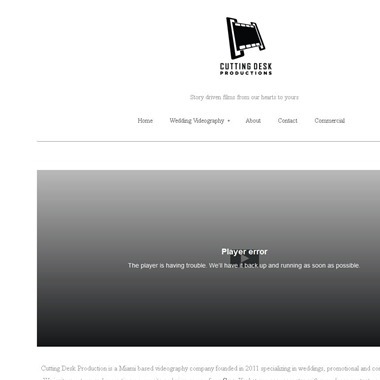 Claudio Bory is the face behind Cutting Desk Productions. Although he has lived most of his life in the US, he moved at an early age from Havana, Cuba. Growing up in the island and enduring the difficult times he quickly learned how to appreciate all things, but mostly the little things. 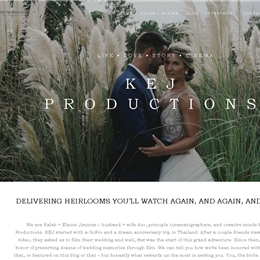 When a wedding film is all said and done, and we find ourselves delicately packaging it for delivery or pickup, a diverse array of feelings envelops our team. 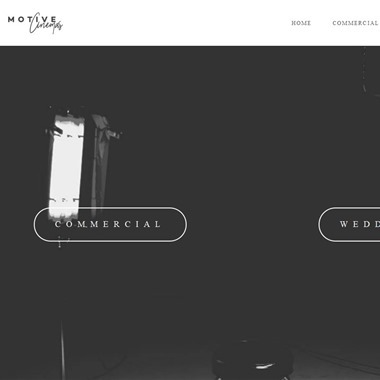 Motive Cinemas is a video production company based out of Miami, Florida. 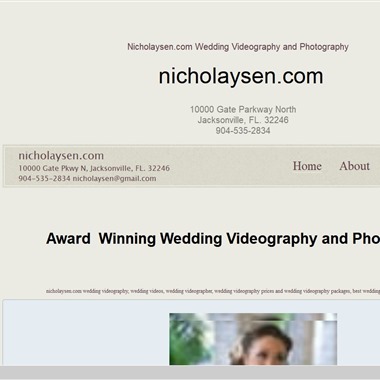 Wedding Videographer Brent Nicholaysen specializing in wedding videography and wedding engagement photography for the bride and groom and professional video production for local businesses in the Jacksonville, St Augustine, North Florida and South Georgia area.